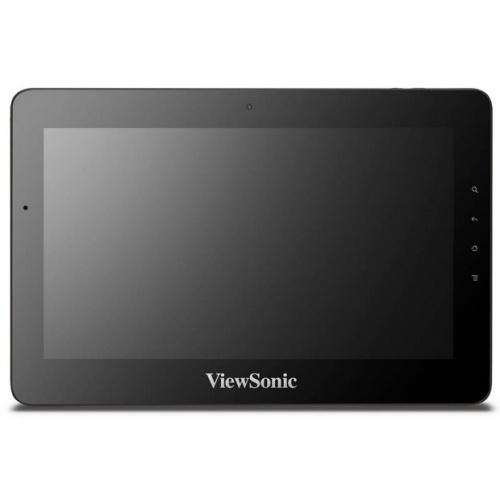 ViewSonic ViewPad 10Pro is a latest tablet of Viewsonic , which provides support to dual OS ;one is Windows 7 and second is Android 2.2 Froyo platform. 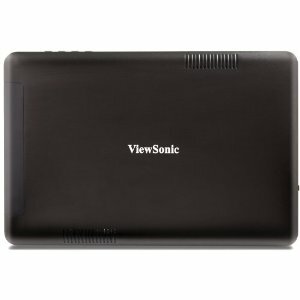 There is a fast speed processor brand new 1.5 GHz Intel Atom Z670 that provide the utmost speed and performance to the users. A stylish and attractive 10.1 inch screen at 1024×600 resolutions will let you to watch movies and videos of your choice at this big screen. One must try this versatile tablet as it allows you to use not only Windows platform but also the famous one Froyo. 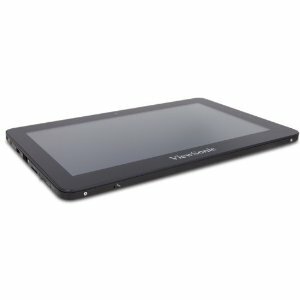 Check some stunning image of ViewPad 10Pro.